At Phase One Electrical we pride ourselves on an efficient and friendly service, and strive to achieve 100% customer satisfaction. 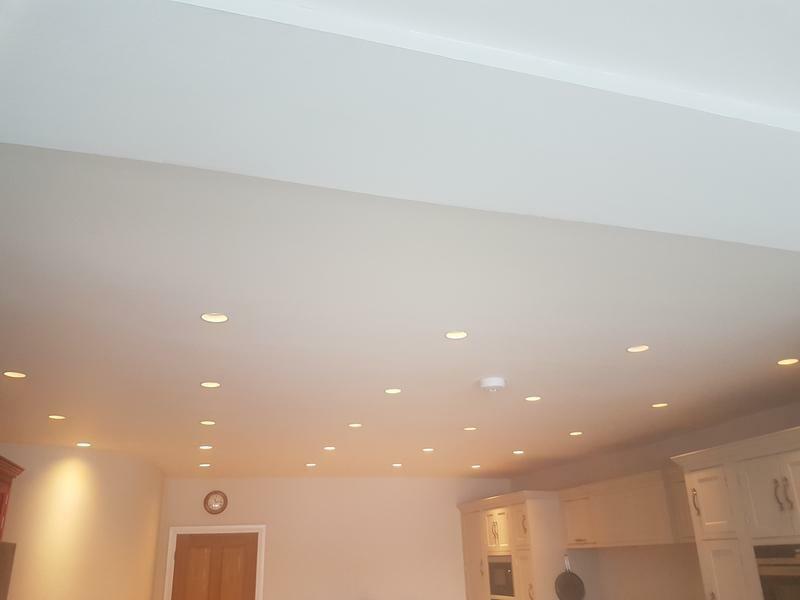 Whether you want to know more about what we can offer you, or want to discover more about our competitive prices, give us a call.At Phase One Electrical we are confident we can offer a prompt and professional service, hence, we have developed an outstanding reputation within the local community. Our aim is to keep our services high and our prices very competitive. If you are looking for electrical services in your Halifax, then Phase One Electrical are here to help! Whether you would like a free quotation or just need a reliable electrician to carry out an installation, to upgrade your fuse board, or to find a fault, please contact us for more details. "3x New smoke alarms fitted throughout our property. Quick, efficient and tidy work, by a very competent friendly guy. Reasonable quote and came out same day to do the work - Highly recommended"
"Sam arrived to look at our elderly Mum's house to give us a quote on updating the wiring. On arrival he went straight to introduce himself to her and explained what he was going to do. He had a lovely manner and put her at ease. The quote came through very quickly and the price was very fair. The work was carried out on schedule and to a very high standard. At every step his communication with us was superb. 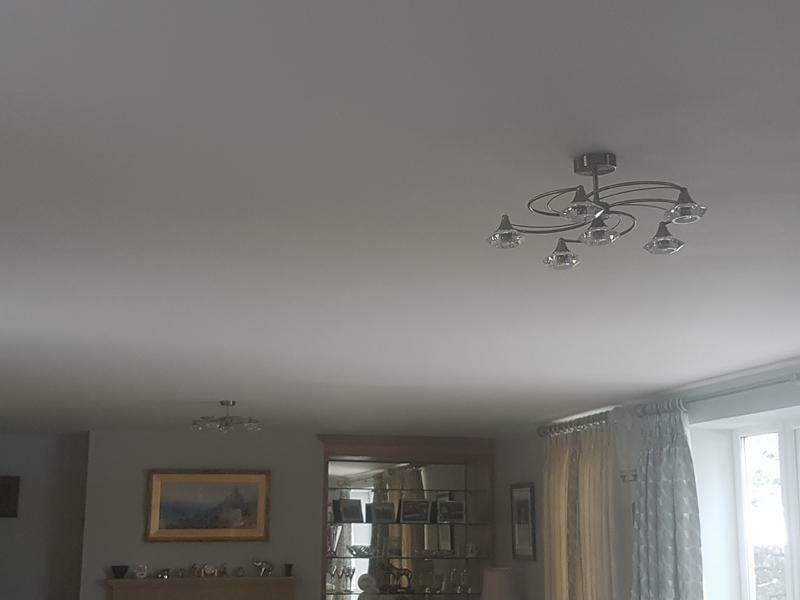 There was very little disruption, we moved out for the duration of the extensive rewiring work and he even cleared up the mess after the work was completed! We would not hesitate to recommend him." "Excellent service, very quick. Managed to squeeze me in just before Christmas! Will be using this electrician again next year! Very impressed." "a job well done even though it was a small one friendly service."